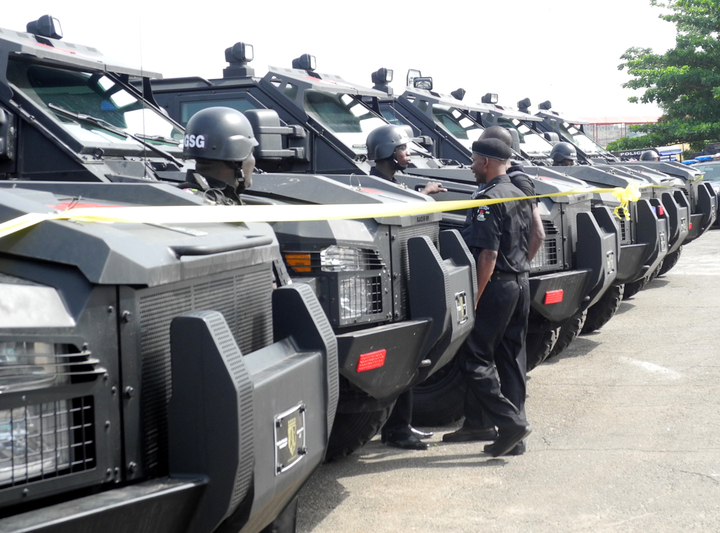 Credible intelligence reports at the disposal of the Nigeria Police indicate that terrorists have perfected plot to carry out attacks on the Abuja transport sector. The attacks which are intended to cause panic amongst Abuja residents and visitors alike are planned to be perpetrated through suicide bombings, or through the use of Improvised Explosive Devices (IEDs) concealed in luggage, bags, cans, and other receptacles. The Police High Command therefore, while ordering FCT Commissioner of Police in particular and other CPs in adjoining States to beef-up security at major parks around Abuja and its environs, enjoins the general public, particularly those within and outside the Federal Capital Territory, Abuja to be roundly vigilant and report any suspicious persons, objects, movements or activities to the Security Forces without delay. Meanwhile, the Police Authorities enjoin citizens not to panic as the Security Forces are working round the clock to neutralize and effectively deal with the threat. As part of additional efforts at forestalling the attacks and strengthening security around the transport sector, the Police High Command has called on the management of Motor-parks to ensure that travelers and workers’ safety comes first. It charges them to constantly conduct regular and routine scanning of their environments while insisting on carrying out a thorough search on passengers and their bags as well as vehicles entering and leaving their parks. It also advises that such searches must have the active participation of the passengers involved and warns that any item or luggage unaccompanied by any passenger must be rejected outright and should not be allowed into the vehicle. Passengers are also enjoined to be on the lookout for any passenger, who might come in with luggage but will attempt to disembark without such luggage. While operators of motor parks are strongly advised to discourage overnight parking of vehicles at motor parks, particularly by unknown persons, the Police authorities further advise motor park workers to reduce congestion at the parks by disallowing the indiscriminate parking of private cars, tricycles and motorcycles at the precincts of motor parks. In addition the Police High Command advises that the general public in other places outside the motor parks should also monitor their environments as the terrorists may likely shift attention having known that their plots have been uncovered. FCT Police Control Room – 07057337653, Force Intelligence Bureau Operations Room – 08139379245, 08075650624 and National Emergency Line -112.